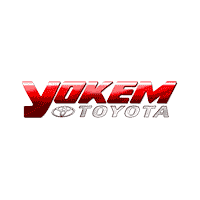 Here at Yokem Toyota we are always looking to better serve our area. The ARK-LA-TEX is full of great people and great stories. We are proud we are able to share them with you! Learn about our wonderful experiences with our community. Plus check out our upcoming events so you can join us next time we learn and grow with our community. 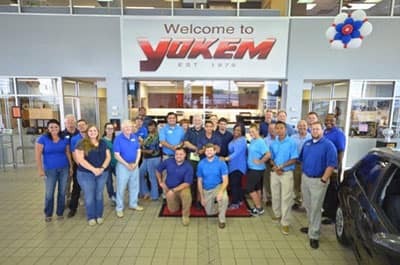 Find out what is happening right here, with the Yokem Connection! 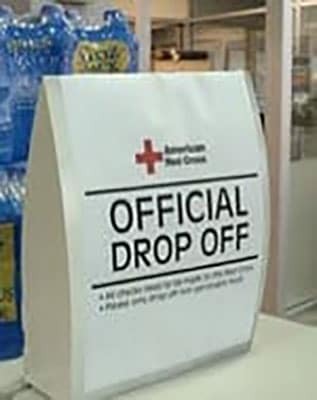 Have an idea that could make a difference and an impact on the area? 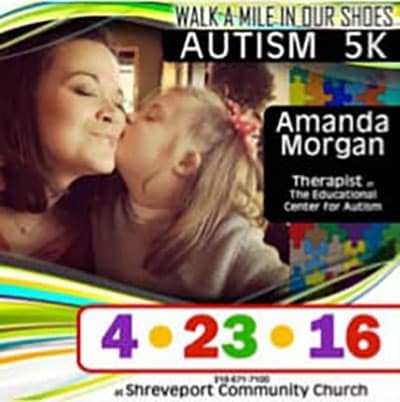 Or want to request we feature your organization and help make Shreveport even better? Please fill out the form to let us know! Together we can make an impact on our community. That is what it is all about! 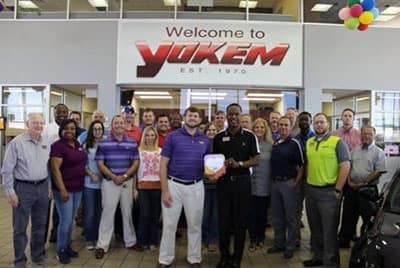 That’s the Yokem Connection. 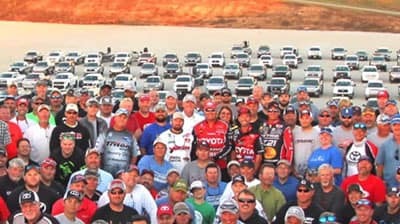 Yokem Toyota's sponsored angler, Chris Pearson, managed to place second out of all co-anglers at this year's Toyota Bonus Bucks Fishing Tournament in Ridgedale, MO. 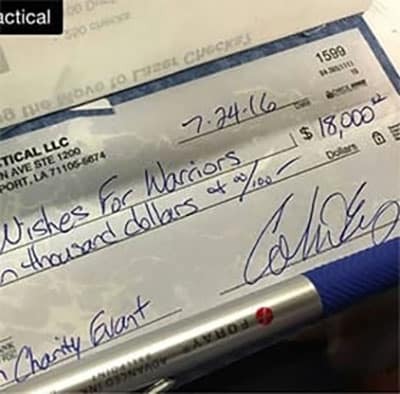 Way to go, Chris! Our time at the 2016 Louisiana Film Prize this weekend was an unforgettable one! 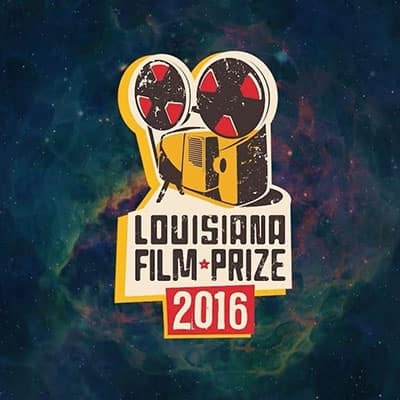 Congratulations to the winner of the Louisiana Film Prize 2016, Tha Man From Mars directed by Jonnie Stapleton! The No Limits Just Faith 5K was a huge hit. This event was driven by a special little girl named Riley! 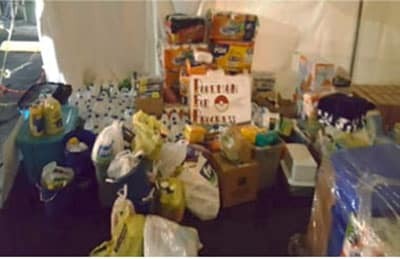 She wanted to help local families battling cerebral palsy. 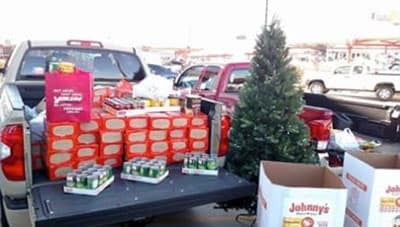 We had a great time joining in! 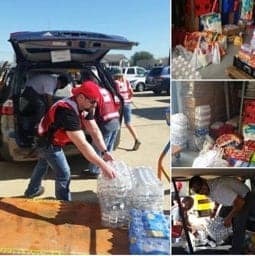 American Red Cross-Northwest LA - Thank you everyone for your efforts in helping those locally from the flooding this year. We Back The Blue! Thank you for keeping our community safe. We are very proud sponsors of Heart of Hope. 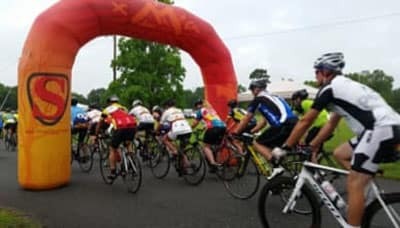 Thank you to all who came out for the Heart of Hope Life Cycle! Locals Love Us! Thank you for another award winning year! We appreciate you more than you know. 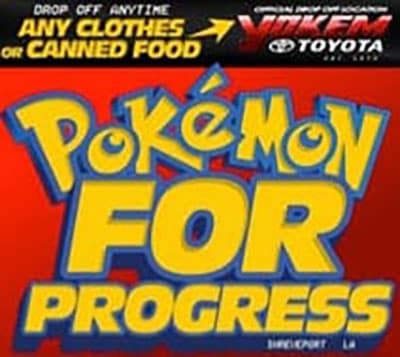 We are thrilled & proud to work with #PokemonForProgress! 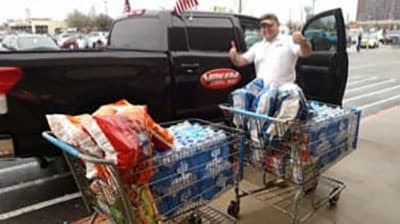 They hit 3.2 tons of supplies for the people affected by the flooding in South Louisiana. 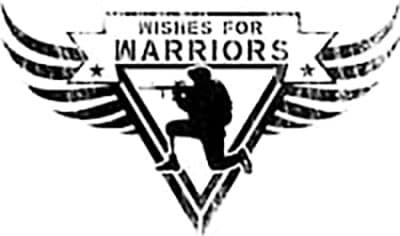 We are so proud to be a part of the fundraising efforts of 556 tactical. $18,000 donated!